I was able to walk and cycle freely wherever I liked. I and my friend would be out for hours and my parents never worried. 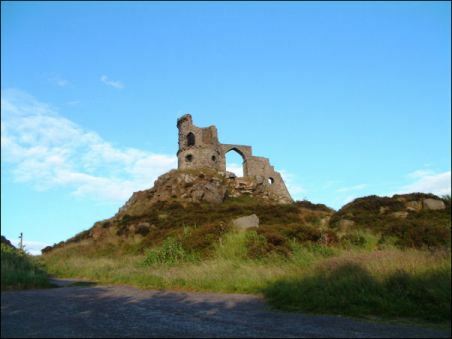 A favourite place was up to Mow Cop. though I suspect the way up has changed a lot since then. Why do I remember this now – its because a book has just been released on A E Housman. 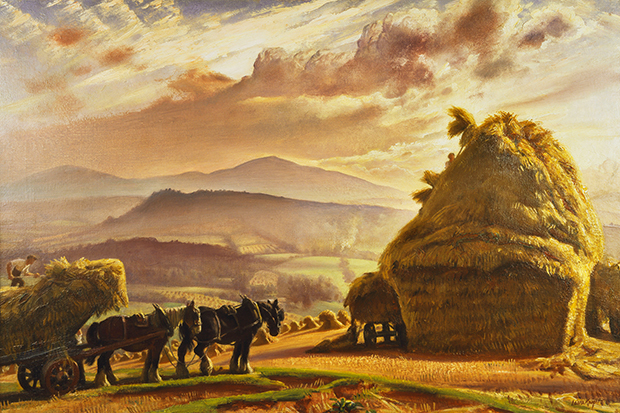 Housman composed a slim book of poems ‘A Shropshire Lad’. The book was reputed to be carried by solders on the Front in WW1 and I can understand why.